color – white, black, beige and many bright colors. 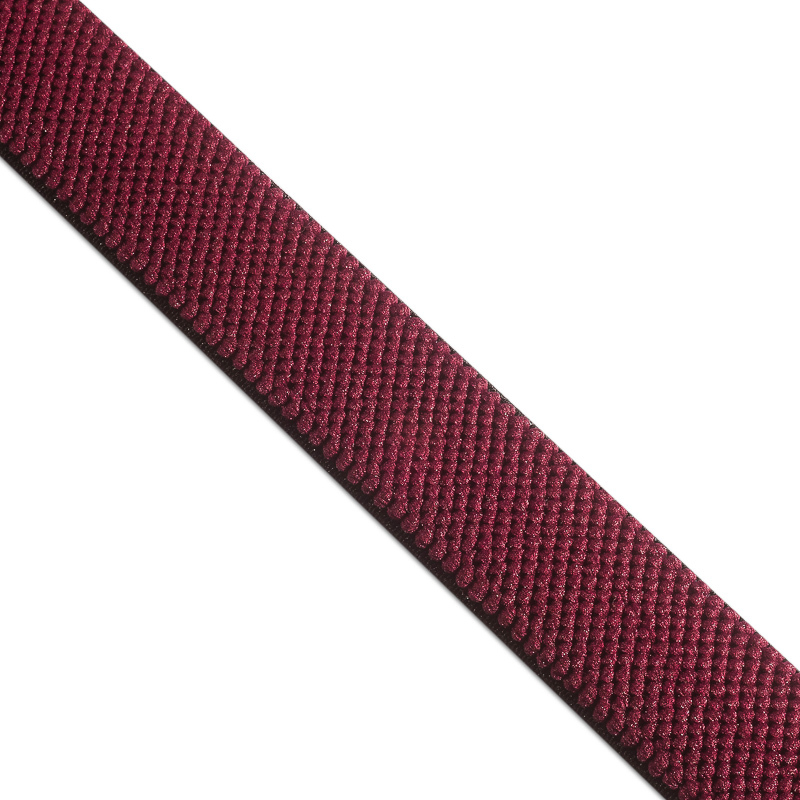 A suspending band is a special kind of woven elastic band. It, as well as other elastic bands of PTGO SEVER, is produced from latex and polyester yarns. However, the uniqueness of the band lies precisely in the special way of its weaving. This feature helps to increase its strength, durability and durability. That’s why regular customers are the largest sewing manufactures and ateliers. Our company offers you a standard palette of colors of elastic suspending band: black, white and beige. However, we are ready to provide you with a band for your requests and samples! If you have any questions regarding the purchase of the help band or any other elastic band of PTGO SEVER, we will be glad to advise you on all the issues of interest, send technical specifications and analyze your sample for the production of the most approximate version. We cherish every client and remind that it was for you that we developed a flexible system of discounts for the initial order, as well as discounts from the volume of the order for regular customers. Call on our phones listed in the “Contacts” tab or simply write to the mail.